When psychologist Joe Richards came home to Pine Haven, he expected to find the same tranquil town he left ten years ago. One that hadn't seen a murder in decades. One without Grady Perlson or the vicious thing inside him. But when the bodies start turning up and the local sheriff's department has trouble finding answers, his newest client's past might explain it all and warn of worse to come. 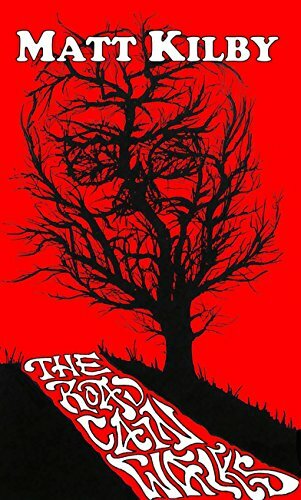 Dark and introspective, The Road Cain Walks explores the consequences of regret as it builds constant tension towards its staggering conclusion. 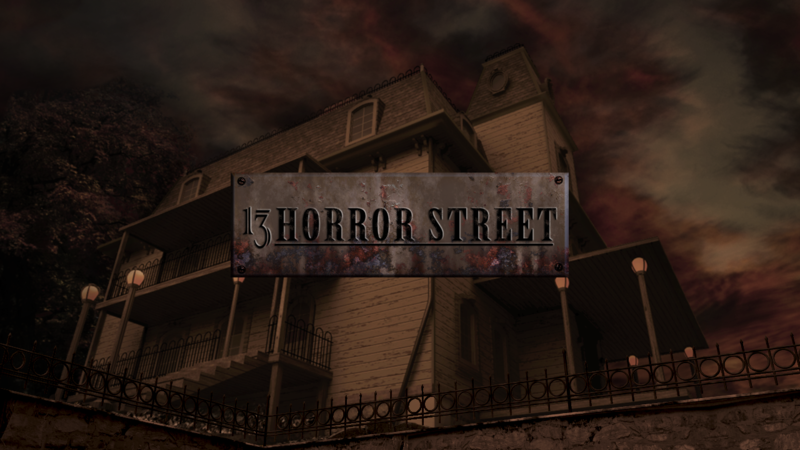 Martha begins to unravel the story of the cottage's past, and uncover the terrifying secret that still haunts it. But can she discover the truth in time to keep herself and her little girl safe from the evil that threatens them? A family trip to the forest to cut down a live Christmas tree turns into a living nightmare. A grieving mother undergoes a terrifying transformation after taking a memento from her daughter's body. A bedridden widow can hear the thoughts of plants, and they aren't pleasant. And a struggling painter will stop at nothing to claw his way to the top of the art world, even if it means losing himself in his art. 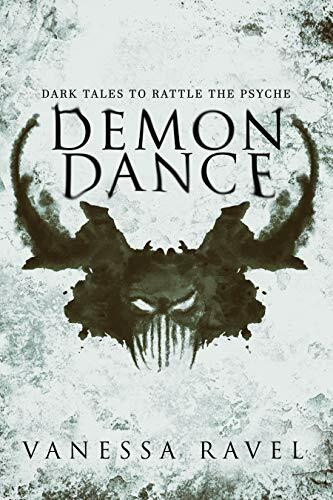 These are just some of the tales of woe and spite that will gnaw at your psyche and make you do the Demon Dance. 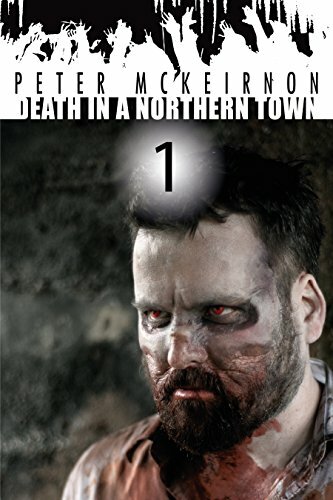 Follow the zombie outbreak as it happens in the small Northern English town of Runcorn, with journal entries from survivor John Diant, bringing you the apocalypse from his perspective as he goes in search for his missing daughter with his retro, chain smoking best friend 80s Dave. It is 1711, and the Ulster-Scots community in a remote corner of Ireland is in turmoil. A pretty young newcomer is accusing one woman after another of witchcraft. But Ellen, the serving girl in the house where the visitor is staying, is loyal to the family – and over-fond of her master. Yet she knows that Knowehead is a house like no other. And so she watches and ponders, as a seemingly normal girl claims she is bewitched. As a community turns against eight respectable woman. And as malevolent forces unleashed more than half a century earlier threaten a superstitious people beyond their understanding. 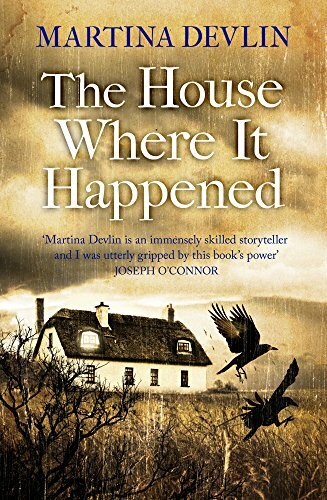 Martina Devlin has fictionalised a compelling episode from history, transforming it into a spine-chilling tale. - The House Where it Happened is a deeply atmospheric novel inspired by the true story of the last conviction for witchcraft in Ireland which happened in County Antrim on March 31st, 1711. Winter, 1809. Lord Francis Marryman's wife, Patience, is dying. 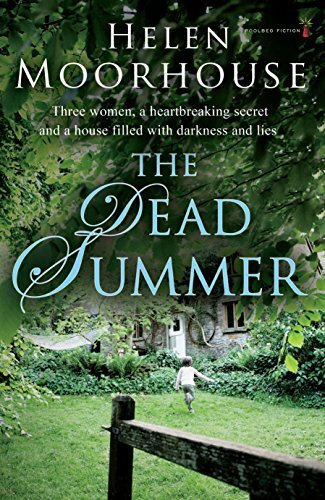 In the madness of his grief, desperate to keep Patience's memory alive, he's compelled to build a memorial in the form of a remote country Hall. But as the plans move forward, Marryman Hall seems to become alive with more than just memories. Autumn, 2018. Siblings Greg and Lucy Knights, owners of K&K Publishing Company, are seeking a venue to celebrate the 18th anniversary of their company's inception. At such short notice, there is only one option that still has vacancies: Marryman Hall. Richard Easter has worked as a professional writer since 1987, writing for radio, TV, print and music. Over the last 3 decades, he has written for many of Britain's best-known TV programmes and presenters. 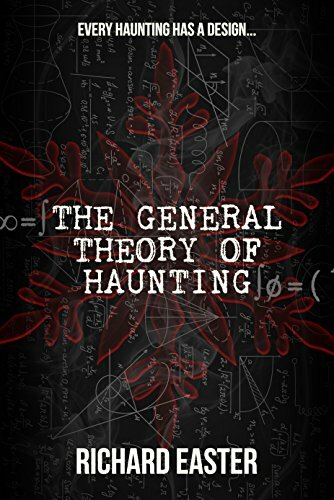 The General Theory Of Haunting is one third of his first trio of books, The Snow Trilogy.